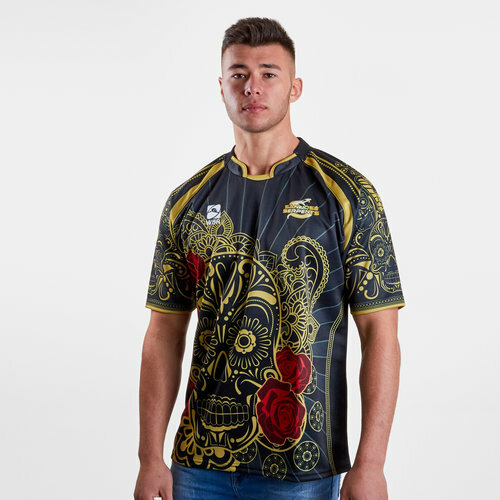 A shirt that is sure to make you stand out in a crowd, pull on this World Beach Rugby San Jose Serpents 2017/19 Home Short Sleeve Rugby Shirt in Black and Gold. 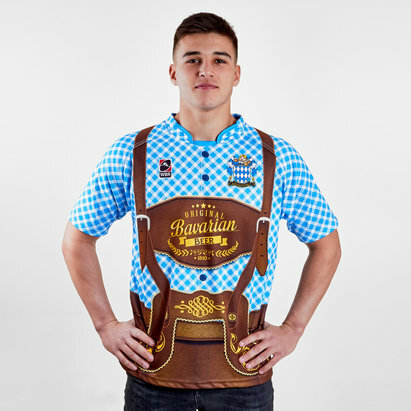 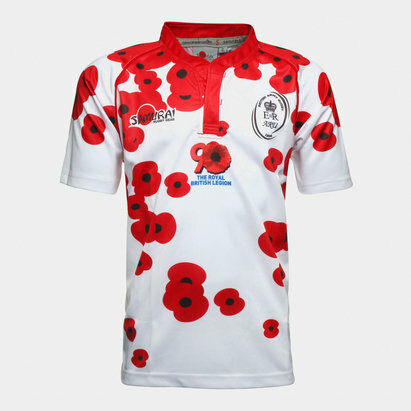 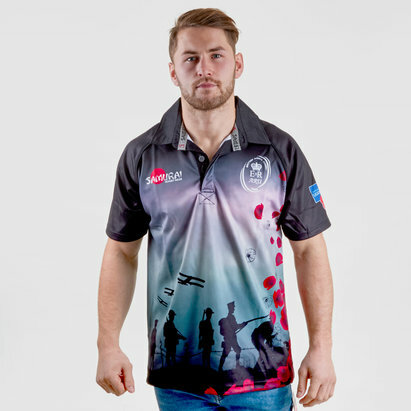 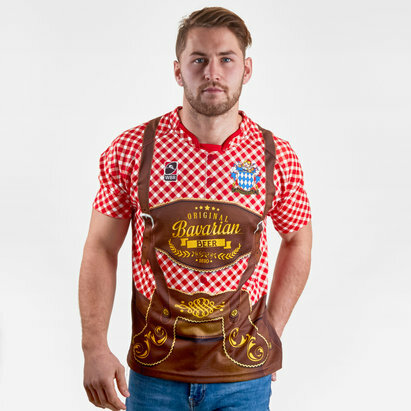 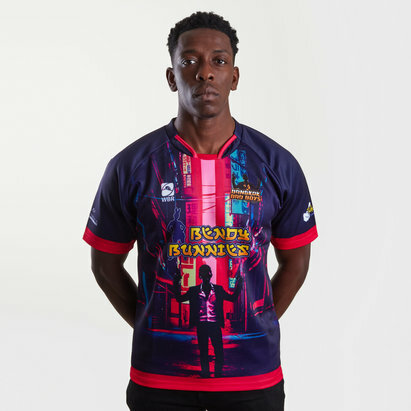 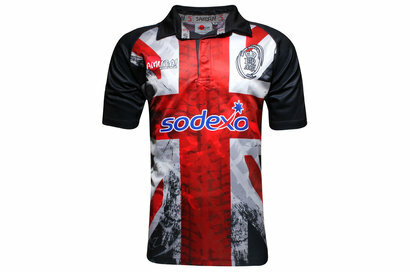 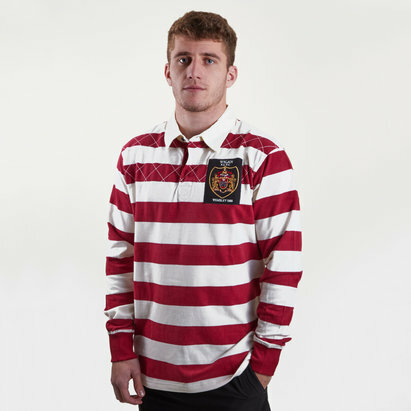 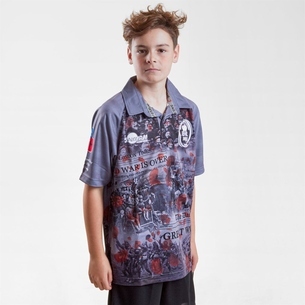 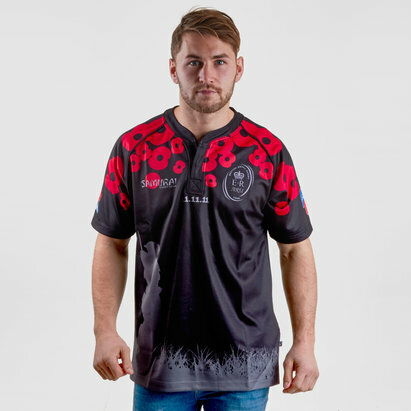 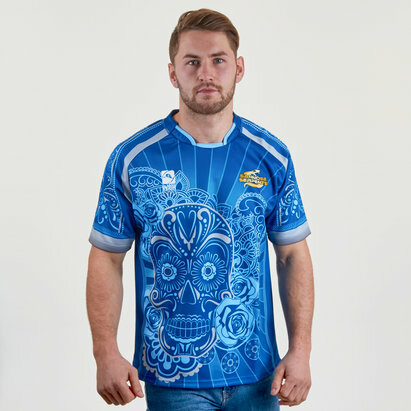 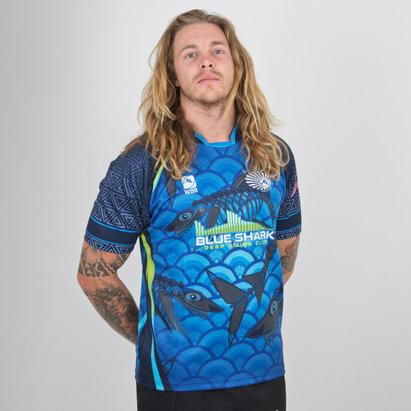 This rugby shirt comes made by World Beach Rugby comes made from 100% polyester with all the logos and sponsors sublimated into the shirt to avoid irretation whilst wearing. 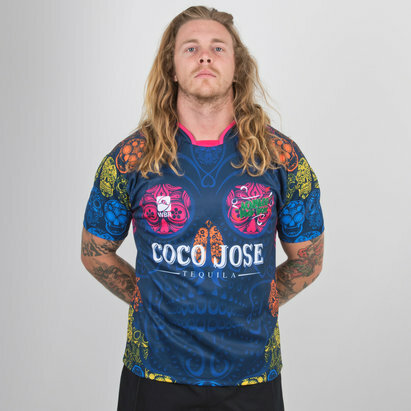 With an insert neckline for additional comfort, this classic fitted shirt will make sure you don't go unnoticed in this World Beach Rugby San Jose Serpents 2017/18 Home S/S Rugby Shirt.